The over-the-head style binaural (dual earpiece) style and features generously padded ear cushions for optimal comfort during long conference calls. 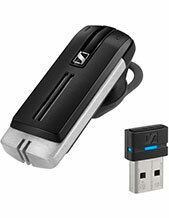 The HW121N offers the incomparable service and support you would expect from the world’s premier headset supplier. The strong audio performance, comfort, and durability of the HW121N headset makes it ideal for enterprises transitioning to Unified Communications. 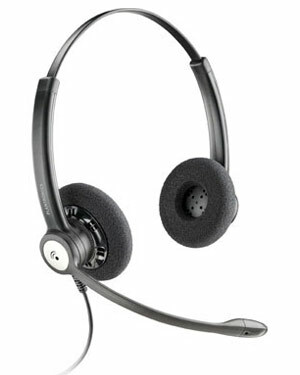 This corded headset designed for enterprises planning Unified Communications deployments across a large number of employees. 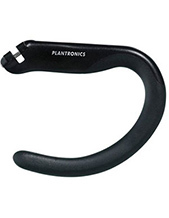 This device supports wideband telephony for high-fidelity sound and comes with a flexible boom and noise-canceling microphone for improved transmissions in noisy offices. 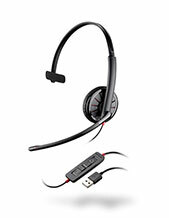 This headset supports wideband telephony for high-fidelity sound and comes with a flexible boom and noise-canceling microphone for improved transmissions in noisy offices. The Entera features generously padded ear cushions for optimal comfort during long conference calls.